Tonicity Fit Blog Central: Time Management 101. How Sarah at Tonicity Fit in West Chester helps clients find the time for wellness. Time Management 101. How Sarah at Tonicity Fit in West Chester helps clients find the time for wellness. Sometimes it is easy for exercise professionals to rattle off health and fitness recommendations without addressing what could be the most challenging part: fitting it in. Truth be told, it can be difficult for health professionals to tap into the daily circumstances of someone else’s life. 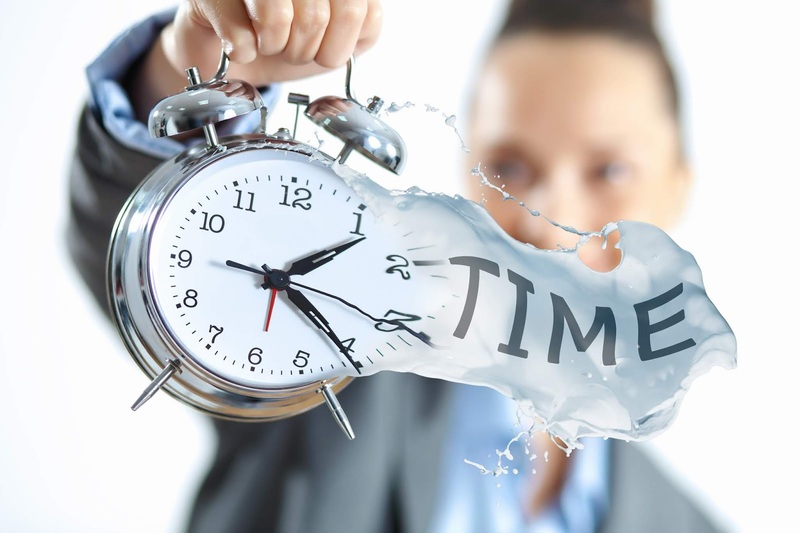 Although I cannot insert myself into a client’s daily regimen, I try my best to assist them in utilizing time management strategies that seem to be helpful. A good friend of mine is an amazing marketing specialist. She has given me invaluable advice on how to launch my business, and I am forever grateful to her for that. Thus far, the best advice she has given me is one simple word: WHY. Start with the WHY. Why are you opening this business? Why do you want to help people? Why should people choose you? Why do you want or need to exercise? 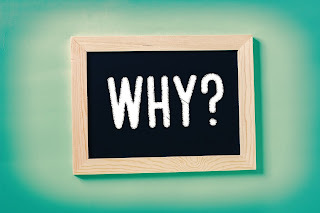 My advice to you, my studious reader, is to find and start with your WHY. Do not waste time figuring out how before you know why. In my experience, we all need a reason to follow through. For many people, if there is no why then there really is nothing to achieve. Finding the reason why health and wellness is important in your life will at least begin to spark the motivation to figure out what you need to do and how to do it. I have had clients who choose to improve their fitness and wellness for a plethora of reasons. Some do it for their family, others for themselves. Some are competitive and need to satisfy that “itch.” Others have a health issue where using exercise as medicine is a practical and valuable approach. This list could go on. 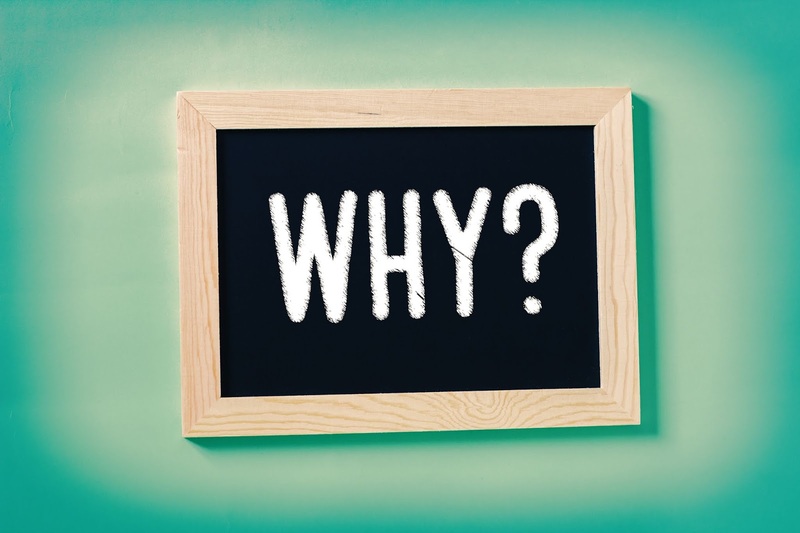 This is me asking you now: Where is your why? These days there are so many research articles explaining why and how exercise is imperative to living well, feeling, and performing at our best. Really think about how that can work for you. Many clients who have figured out why they want to improve wellness still struggle with figuring out how to fit it into their lives. A good starting point is to write out your entire schedule. By writing things out, you can assess tangible evidence of what daily life looks like. Yes, the mind is a beautiful thing; however, it can be difficult to mentally visualize an entire 24 hours. Many clients find that seeing their lives in front of them makes the “fitting it in” task much more manageable. The wonderful thing about this sheet, it can be downloaded and filled out right on the computer. Should you choose to write things down, you also have the option to print the template. To help, I am also including a glimpse into a Monday in the life of Sarah at Tonicity Fit. If you are feeling overwhelmed about your schedule, take a look at mine. Know that I understand how busy life is, and I am here to help figure it out. What do I do to make it work? I look for the gaps in the schedule, any gaps. A gap for me often ranges from 5 minutes to 1 hour, and the hour is on a very lucky day! When I find the gaps, I flip to my sheet of exercise recommendations and plug them into the day. For me, the best part about this is knowing that I am doing something good for myself by making this work. It is not for Tonicity, my family, pets, clients, friends, or anyone or anything else. Just me. The result of rewarding myself with time for health and wellness is a happy and healthier me, which gives me the strength to run my business, care for my family, help clients, and enjoy my friends. That is undoubtedly my why. 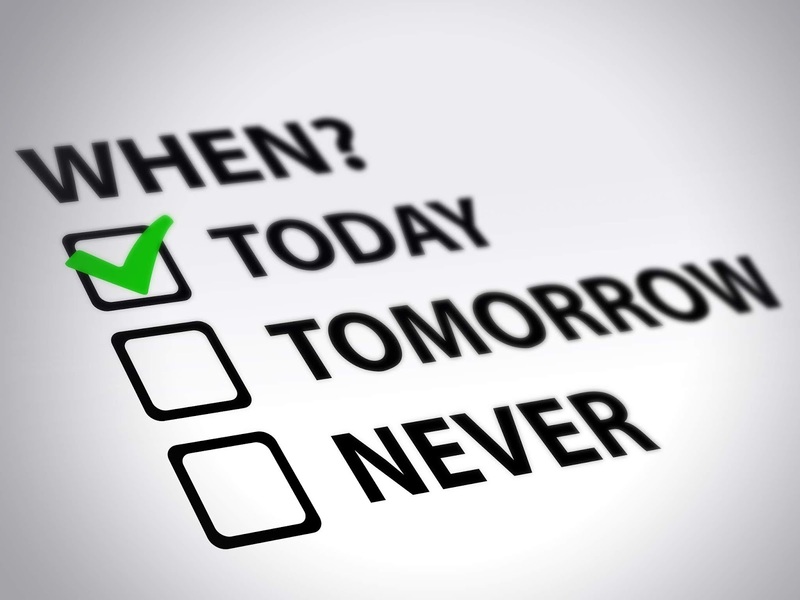 Some clients look at their schedule and start to give up before they have really started. They struggle to find large gaps of available time and walk away in frustration. I say, “don’t get overwhelmed.” Take a step back and manage what you can. Small adjustments, one at a time, will eventually lead to larger benefits. 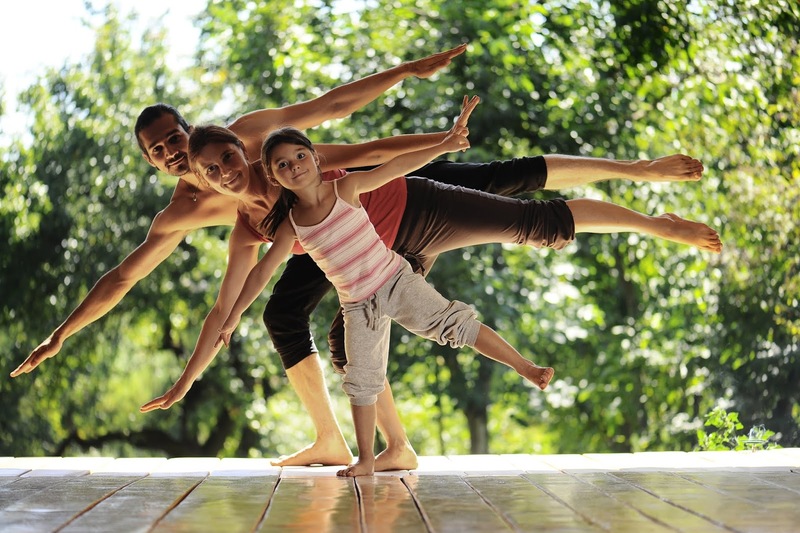 Make wellness commitments that you can manage. Do you only have 5-minute gaps? Then fill them with wellness. A little stretch here and a little walk there is a perfect start to a lifelong relationship with wellness. Talk to a fitness professional about your goals, and they will help you figure out where you should focus with the time that you have. Tonicity Fit, LLC. Awesome Inc. theme. Powered by Blogger.